Chicago-based ShopRunner is a members-only online shopping service that offers consumer-friendly and free shipping services. Founded in 2010, ShopRunner has now raised a total of $115M in equity funding over three rounds. 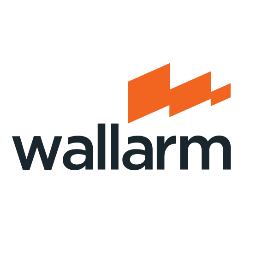 San Francisco-based Wallarm is an AI-powered app security platform, which includes adaptive WAF, vulnerability scanner, incident verification and dev time testing modules. Founded in 2013, Wallarm has now raised a total of $10.8M in equity funding over four rounds. Washington-based Afiniti provides artificial intelligence (AI) solutions that enable the transformation of enterprise profitability. Founded in 2006, Afiniti has now raised a total of $252.2M in equity funding over six rounds. San Francisco-based People is the AI platform for enterprise sales, marketing, and customer success that uncovers every revenue opportunity from every customer. Founded in 2016, People.ai has now raised a total of $37M in equity funding over six rounds. San Francisco-based Bright Machines brings together flexible factory robots with intelligent software, production data and machine learning. 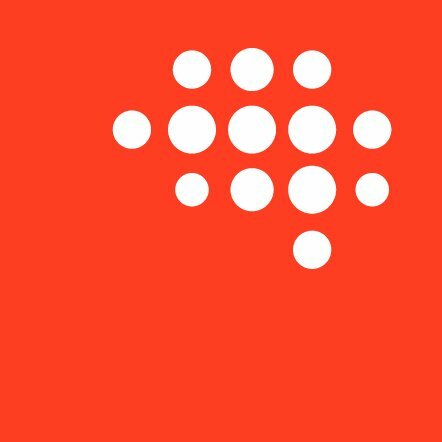 Founded in 2018, Bright Machines has now raised a total of $179M in equity funding over one round. Boston-based DataRobot provides a predictive analytics platform to rapidly build and deploy predictive models the cloud or an enterprise. 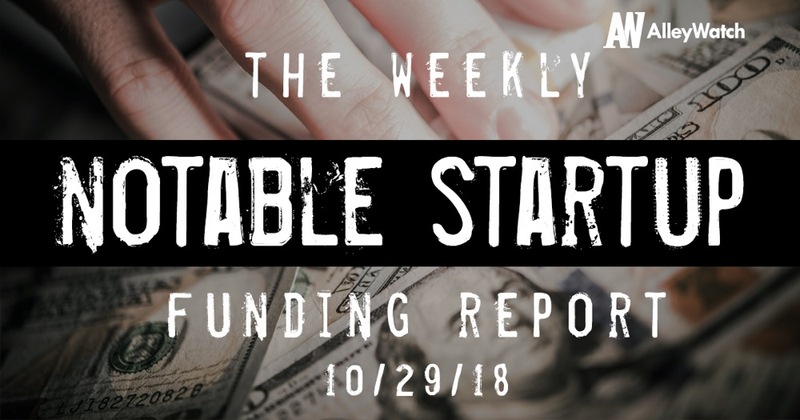 Founded in 2012, DataRobot has now raised a total of $224.6M in equity funding over eight rounds. Palo Alto-based Yellowbrick Data empowers companies to make faster decisions with all of their data. Founded in 2014, Yellowbrick Data has now raised a total of $92M in equity funding over two rounds.